Two homes for one price! 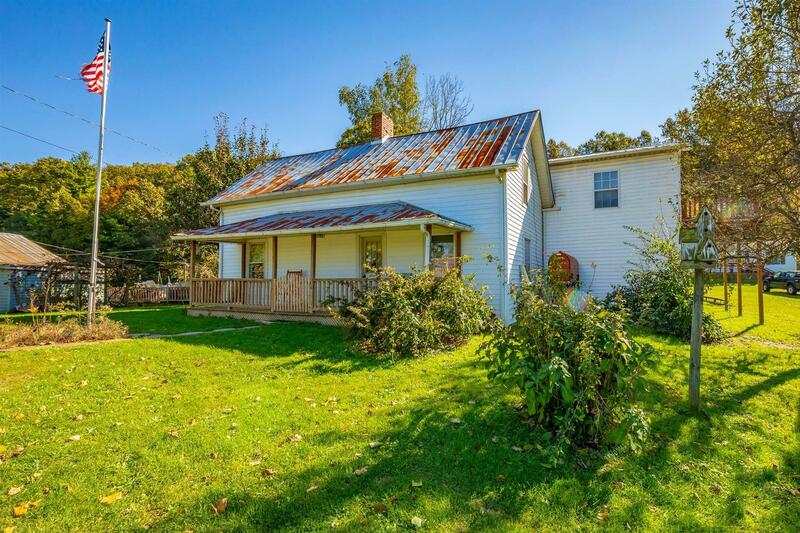 Charming 4 BR 2.5 BA farm house along with a 3 BR 1 BA double wide. Home was originally built in 1900 and boasts well over 2000 sq. ft. and the double wide was built in 1979 and is approximately 828 sq. ft. Both homes are on two separate parcels totaling +/-5.77 acres. Each have their own well, and one shared septic. Live in one and rent the other, or use it for the mother-in-law or guest house. The farm house is much larger on the inside than it may look and has tons of character providing a right at home feeling. Several outbuildings, extremely nice location just off Grayson Turnpike and only about 8 minutes to the middle of Wytheville, VA. Great deal for two homes! Directions: From I-81 S Take Exit 70. Turn Left On N. 4th St. For 1.2 Miles Then Right On W. Main St./Us 21 S For 8.6 Miles To Property On Left. See Sign.